Join up to eight Squads to go hunting with. 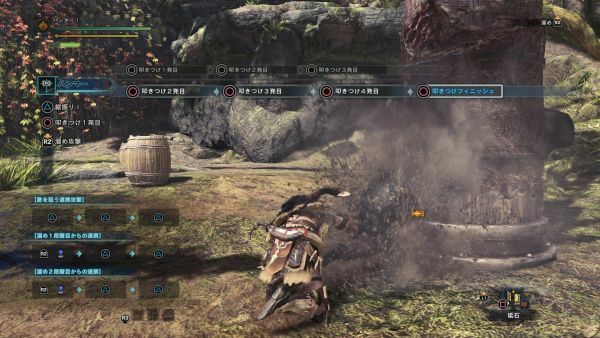 Capcom has released new information and screenshots of Monster Hunter: World introducing the in-game communities called Squads, which can have up to 50 members, and more. 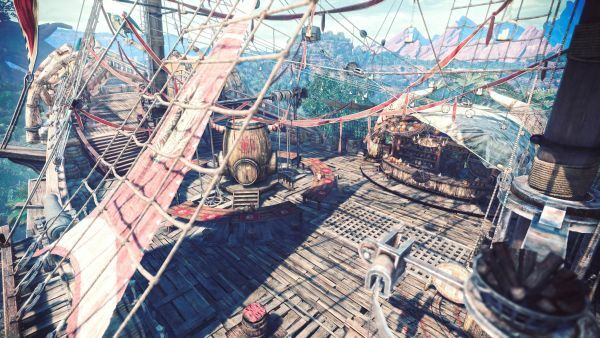 “Star’s Ship” is a tavern that exists on the deck of a ship, and the Gathering Hub where up to 16 players can gather and intermingle. 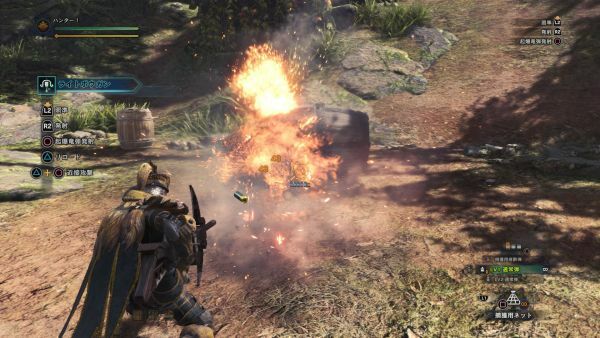 It is the optimal place to communicate with hunters and set up hunting appointments. 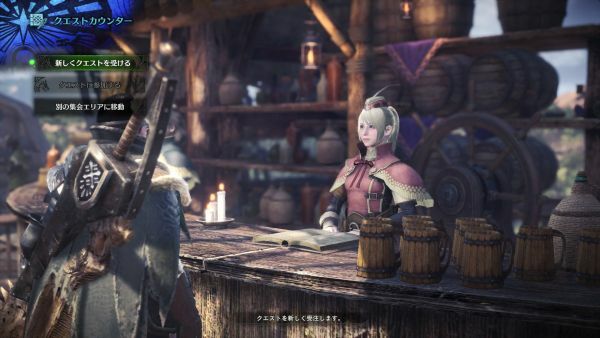 You can even enjoy things such as arm-wrestling with other hunters. 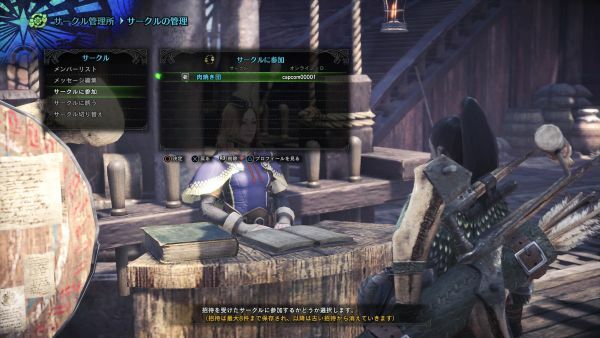 Each facility in the Gathering Hub can also be used offline, with some exceptions. Arena Counter / Quest Counter: Take on various quests. Particupate in Arena quests. Squad Management: A reception counter for the management of your in-game communities. Announcement Board: Check login bonuses and other topics. 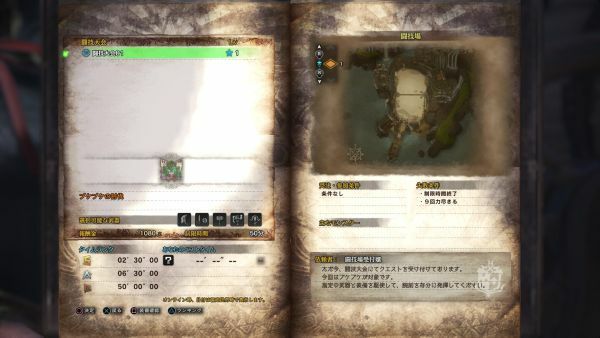 Quests have various objectives, such as hunting monsters. 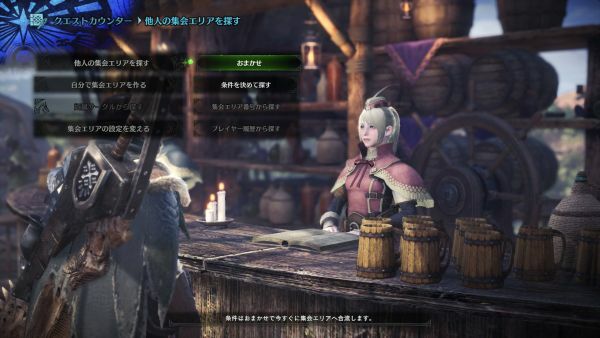 In Monster Hunter: World, you can freely choose which quest to take on, and the amount increases as you progress the story through “missions.” When you unlock the Gathering Hub, you can enjoy most quests (excluding specific quests) in either single or multiplayer. 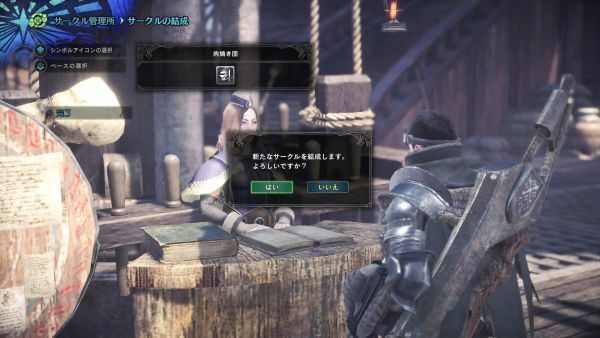 By clearing missions, the story will progress, facilities at the Research Commission HQ will unlock, and the extent of which you can go on expeditions will increase. 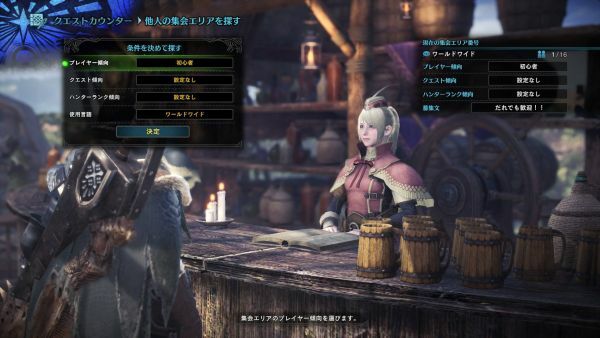 “Free Quests” are quests that you can take on as many times as you like, and the amount increases by meeting specific requirements, such as clearing requests from staff members at the Research Commission HQ or characters who support the members of the Research Commission. 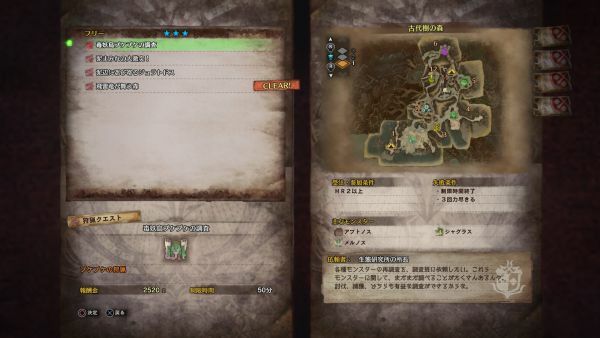 Additionally, “Research Quests,” limited time event quests, and more are being prepared. “Quests” and “expeditions” can be enjoyed by up to four players from the 16 players in the Gathering Hub in online multiplayer. Many quests and expeditions can be dropped into at any time. 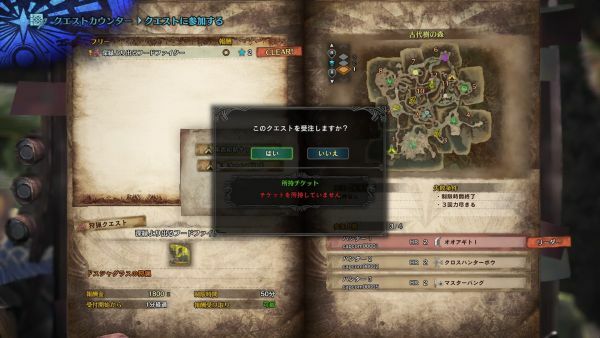 However, when dropping in a certain amount of time after a quest has already begun, it will not be treated as a clear and you will not be able to earn the quest reward. 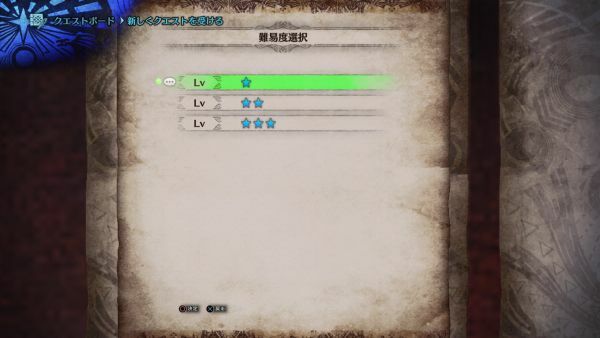 However, the materials you get from fighting monsters and such can still be obtained. Parts destruction rewards and the like can also be obtained by meeting certain conditions. 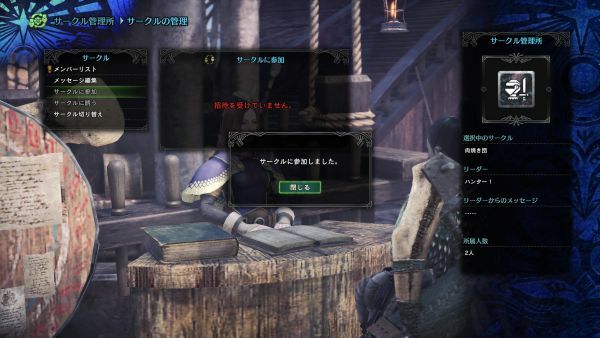 “Arena Quests” have limited time “Challenge Quests” in Monster Hunter: World. Since Challenge Quests are reflected on the world ranking, you can compete with other hunters around the world for the best time. 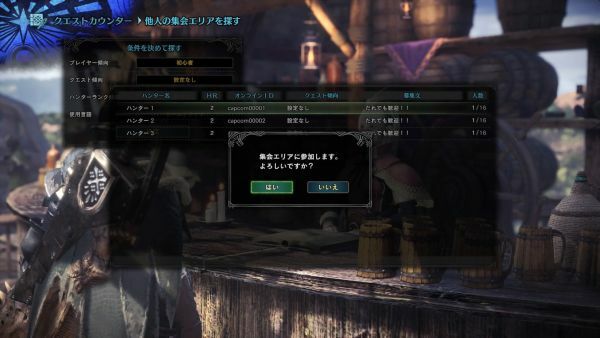 An in-game community invitation system called “Squad” has been implemented in Monster Hunter: World. You can set the Squad name, symbol icon, messages, etc. yourself to form a Squad all your own, and participate in Squad with the same goals. 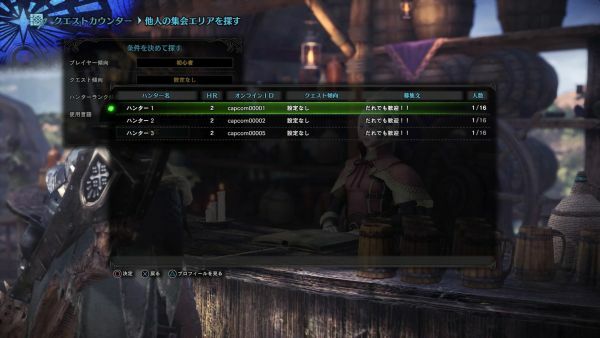 Squad members have icons before their character names (only in the Gathering Hub), and the Squad’s icon and name is displayed on their Guild Cards. 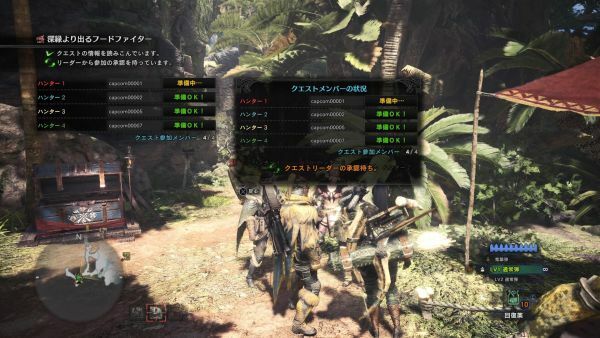 By setting the following conditions and creating your own Gathering Hub, other players can set their own conditions and search for your room. 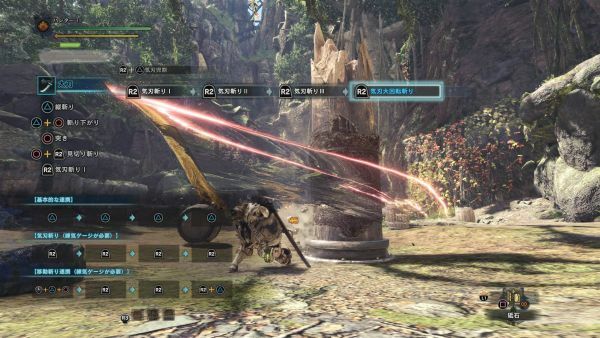 A “Training Area” has been implemented where you can test out weapon actions by attacking various objects (pillars, barrels, etc.). 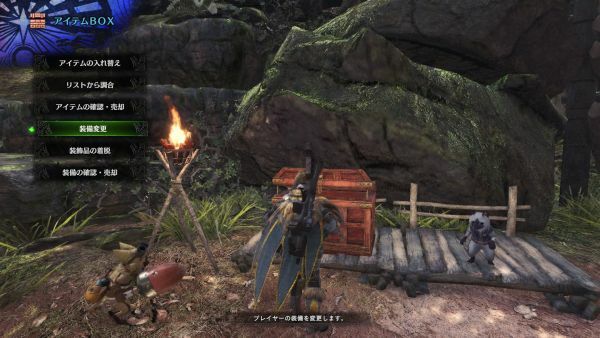 If you want to try out other weapons, you can change your equipment using the item box in the facility. It is the optimal training environment, and displays your combos and commands. In the Training Area, all of the ammo and phials that can be used with equipped weapons can be tested. Since consumable items, ammo, and phials are not actually consumed, you can practice to your heart’s content. And since there are places to sling from, you can also practice using your Slinger. You can go to the Training Area by talking to room service in My House. 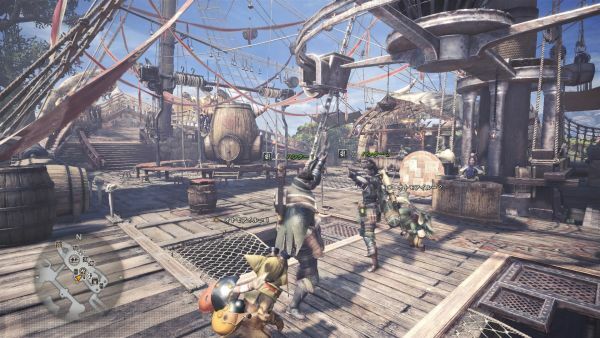 Monster Hunter: World is due out worldwide for PlayStation 4 and Xbox One on January 26, 2018. A PC version will be released at a later date. 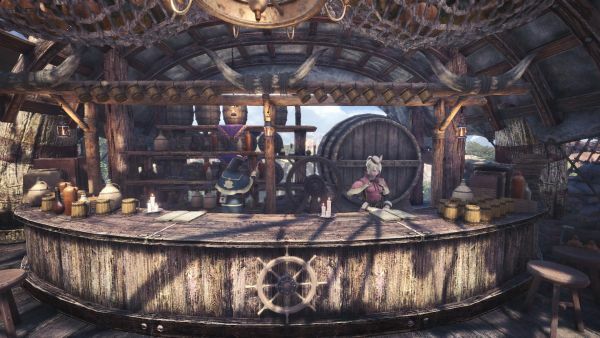 In Japan, Monster Hunter: World will only be available for PlayStation 4. A PlayStation 4-only beta will run from December 9 to 12.